Below you can view all the homes for sale in the Woodridge Estates subdivision located in Henderson Nevada. Listings in Woodridge Estates are updated daily from data we receive from the Las Vegas multiple listing service. To learn more about any of these homes or to receive custom notifications when a new property is listed for sale in Woodridge Estates, give us a call at 702-323-5903. All Appliances Included Ready For A Buyer To Move In And Start Living. Buyer To Verify Information MLS#2086742. A C E Property Mangement. 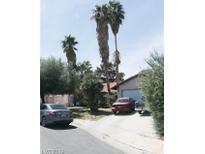 No Hoa... Close To Shopping Centers, MLS#2085001. City National Properties. 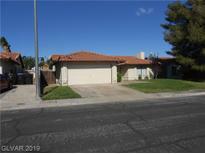 Tenant occupied and will move out 30 days after close of escrow MLS#2084991. LIFE Realty. Ceiling fans, granite counter-tops; separate laundry area; Must see,too much to list! MLS#2080650. Purplebricks Inc. 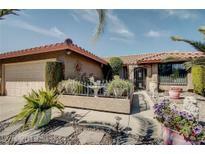 Private Rear Yard w/Covered Patio and Synthetic Grass, and more! 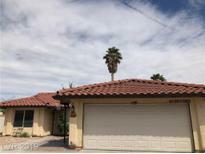 MLS#2081225. Realty Executives Southern. No Hoa Here *** 4 Bedroom Single Story *** Complete Makeover - New Custom Kitchen With White Shaker Cabinets, New Quartz Cabinets, New Wood Look Tile, New Baseboards, New Light Fixtures, New Paint *** Larger Yard With Low Maintenance Landscaping *** Perfect Location In Proximity To Shopping, Dining, Freeway *** Welcome Home MLS#2057078. Realty ONE Group, Inc.